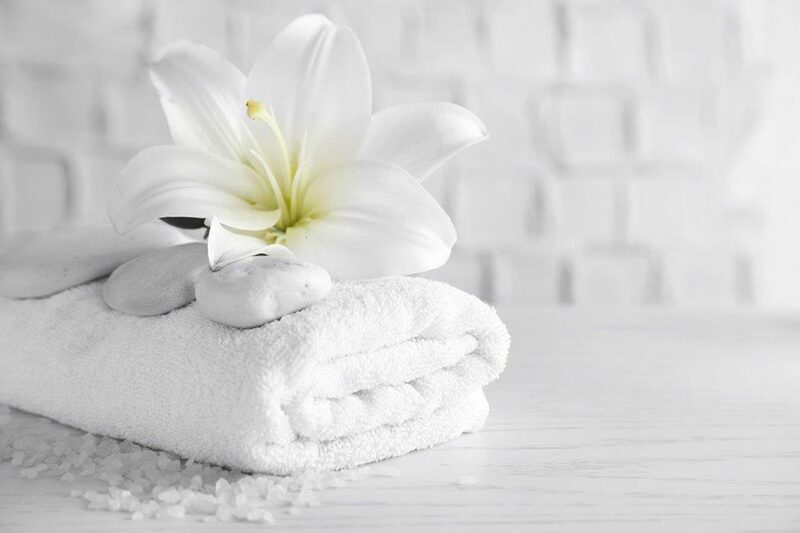 Relax and unwind by treating yourself or a loved one to one of our luxurious beauty pamper packages. This is the complete package! In two blissful hours, brows are sculptured to perfection, skin is left glowing and hands are nourished and manicured. Our bespoke peppermint therapy relieves built up tension in the neck and head. You will be left feeling as though you are ready to hit the red carpet ? A mini getaway into a place of relaxation and bliss for those wanting soothing and a break from reality. The skin is left luminous and hydrated and hands are restored with a little fuss, file and polish.